When you are not secure you will always feel low on confidence part no matter whatever the place may be whether it is your home, workplace, society or anywhere else. Learning defending skills and art will make you feel worth. Self-defense gives empowerment to women and makes them feel confident and proud. People will also think twice before harming you if they know that you are well aware about self-defense techniques. It’s time to understand that self-defense is not something which is only patent for men as women can also easily do this. Self-defense as profession: Self-defense can also be followed as profession as women are more comfortable with female coaches instead of male coaches so, if you are well versed with the self-defense techniques you can open coaching for the same and believe me you will feel satisfied after making many women empowered and safe. Self-defense instills the confidence in women and also applies daily discipline to their lives. 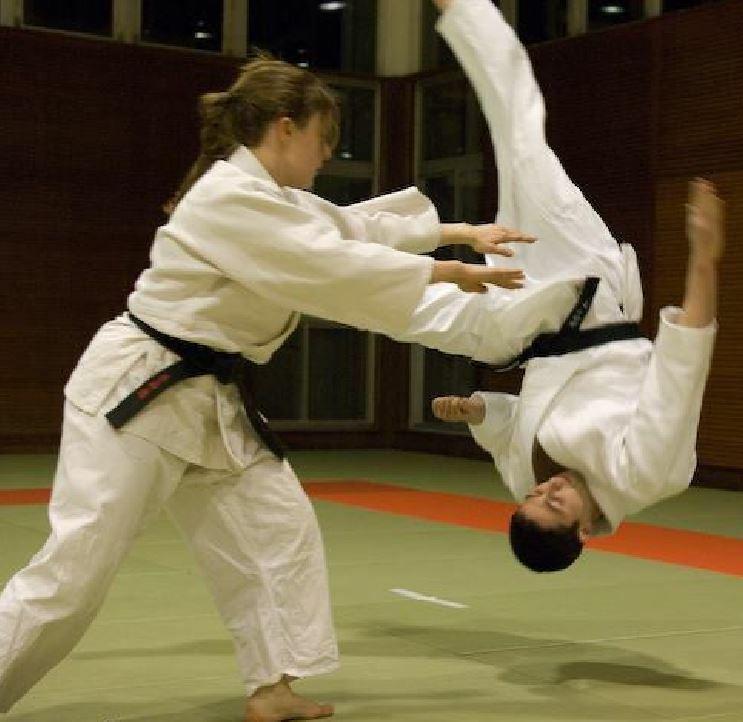 Akido Defense: It requires very little strength and it has been originated from Japan. Martial art: This art helps you in understanding the attackers move and act against him in order to save yourself. 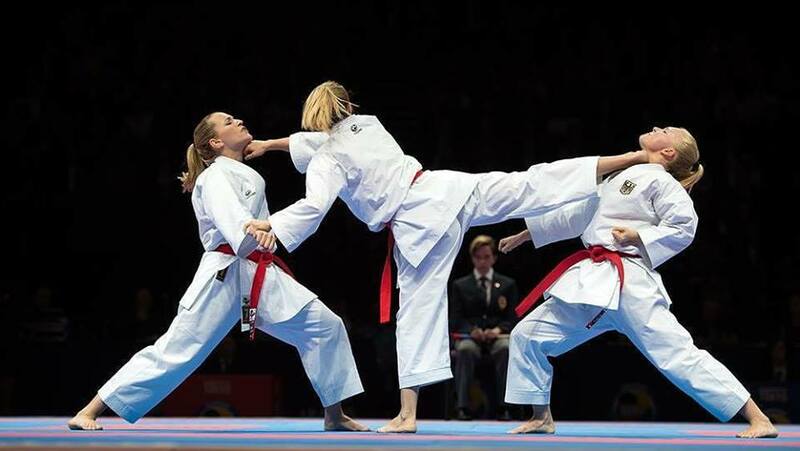 Karate: it is a well-known martial art and originated from Japan. Kung Fu: It is the grandfather of all martial arts and is originated from China. Above mentioned are the self-defense arts which can be learned for self-protection. Apart from these there are few other famous arts in India such as Kalarippayattu, Wushu, last but not the least mixed marital art. 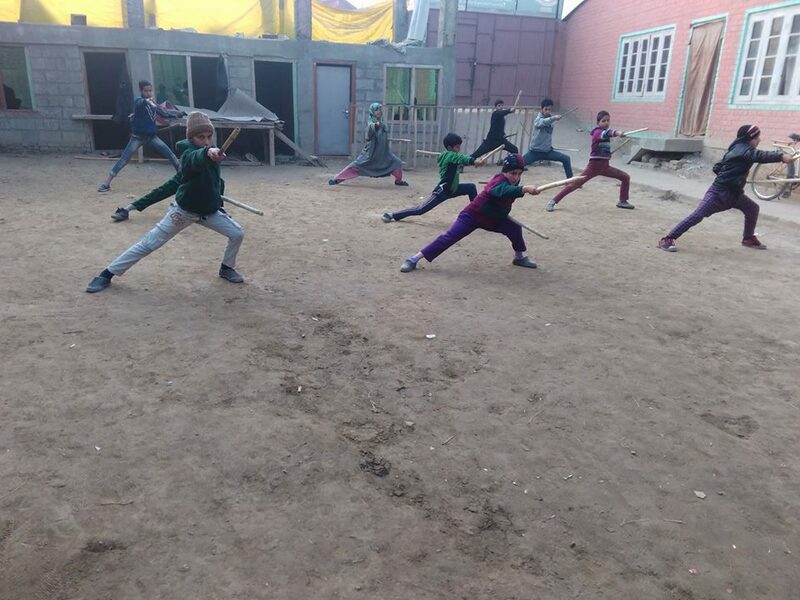 Above mentioned are few institutions in Delhi which helps you in learning martial arts. Martial art is something where you can use your body parts as weapons and fight. The main thing to focus in martial art is to learn when to attack and when to defend yourself which is the only key point which needs focus. For a girl proper age of training is 11 years, some basic self-defense moves can be learned easily at this age. 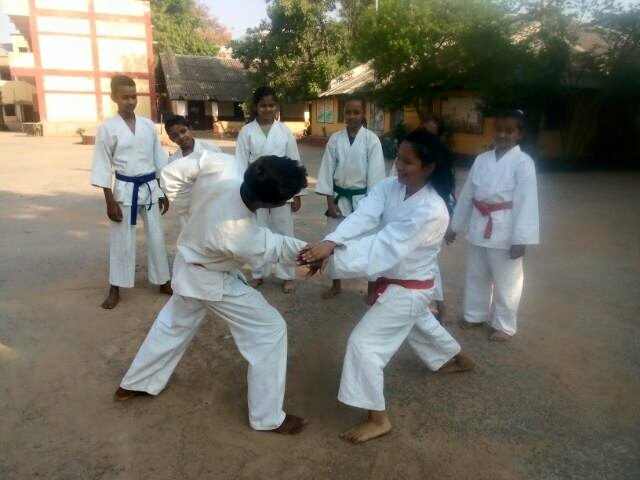 For proper training one must join martial art school so that you can get proper training environment for same. Learning this art will definitely give your life a way of respect and confidence.